Taking daily soy protein supplements does not prevent prostate cancer from recurring after radical prostatectomy, according to a study published in the July 10 issue of JAMA. This finding comes from an interim analysis that prompted an early halt to a long-running randomized controlled trial. 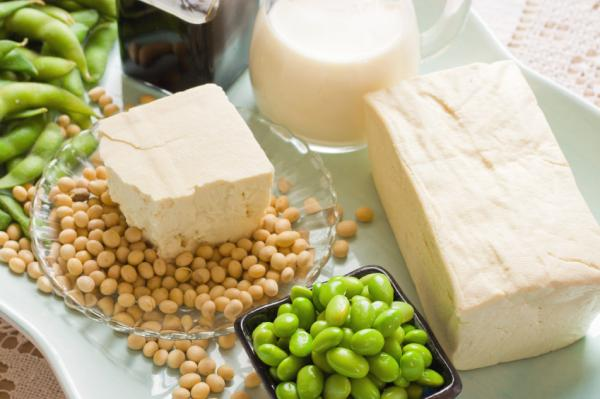 When the trial was initiated in 1997, it was widely thought that soy would protect against prostate cancer because of highly suggestive epidemiologic data, Dr. Bosland explained. “There was a great differential between prostate cancer risk in countries like Japan, where people eat a lot of soy, and that in the United States, where people eat very little soy,” he said. Dr. Bosland and colleagues designed and initiated the trial because, of the few trials that have investigated the effect of soy on prostate-specific antigen (PSA) levels, none actually looked at the ability of soy to protect against prostate cancer itself. The negative interim results come after a disappointing Canadian study found that vitamin E, selenium, and soy supplements do not prevent prostate cancer (J Urol. 2009;182[Suppl]:V736).